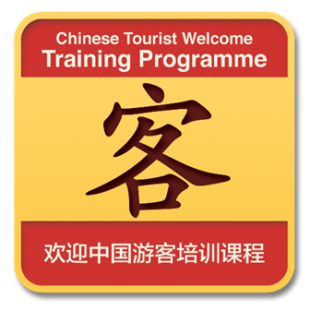 Capela China’s flagship one-day training programme gives UK tourism businesses the tools to both attract and welcome Chinese visitors. It is ideally suited to management and business owners. 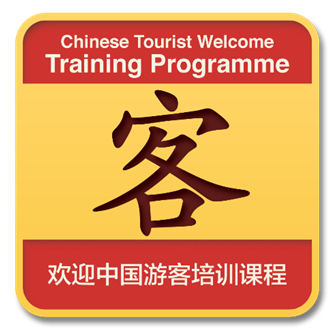 This course has received VisitBritain’s GREAT China Welcome Charter Mark, meaning successful participants automatically meet the criteria to join VisitBritain’s leading China programme. It is individually certified by COTRI. You can either book an in-house course for up to 15 delegates or join an open course. We’ve recently run open courses in London, Stratford-upon-Avon and Greenwich. As new courses go live you can click on the links below to book online. For downloadable course content details click here. 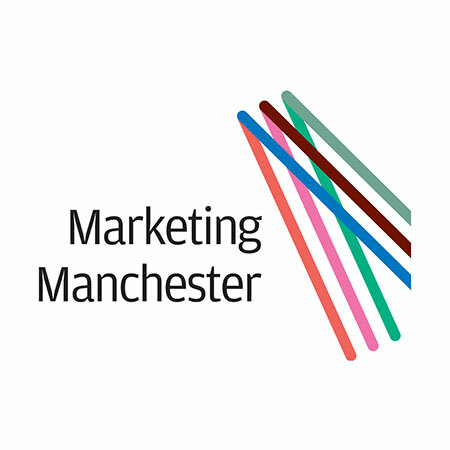 Since 2014 we’ve delivered this course to over 600 delegates from over 200 organisations – take a look at our list of clients and case studies.